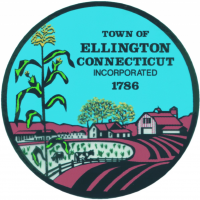 ES Countertops is the perfect blend of high quality stone craftsmanship and reasonable pricing for Granite Countertops in Ellington, CT.
We offer custom fabrication of kitchen countertops, vanity tops, fireplace surrounds and shower/jacuzzi finishing touches in Ellington, CT. So keep us in mind and give us a call to schedule a free estimate in your home or at our showroom. Please reach us at 413-732-8128.